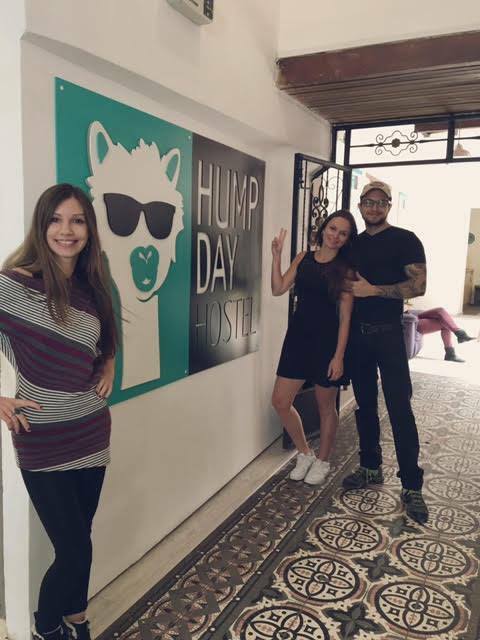 Last week, the new funky Humpday Hostel has opened its doors in Quito’s beautiful old town, just around the corner of the city’s local bar area La Ronda. The newly refurbished budget accommodation placed inside a lovely ancient colonial building has something to offer for everyone: dorms, shared rooms as well as double or single lodgings for people of all age groups. The room prices vary from $12.50 per person per night including breakfast regarding dorms, until $40 per person per night including breakfast for single rooms. 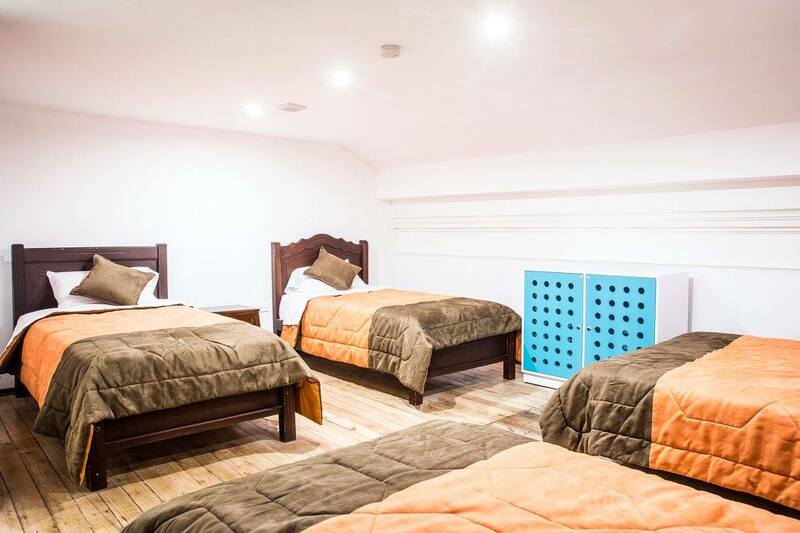 You should definitely plan a stay in this charming little hostel when around in Ecuador’s capital since it will never become boring here: daily activities are planned for guests, ranging from salsa classes to board game nights. 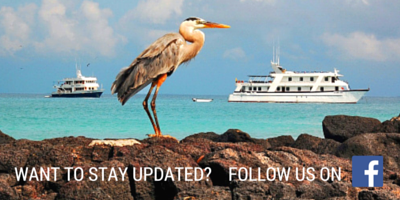 Plus, you have the option to book your (day)trips around Ecuador just at the reception. How handy is that! Humpday Hostel indeed represents a great place to meet new people from all over the world as well as to explore Quito at a superb location amidst the city’s old town close to bar areas and several shops. Hence, don’t miss this fabulous place when coming to Quito! Our friendly hostel staff is waiting for you to make your stay an unforgettable memory. Besides, we are always looking for new volunteers helping out in the hostel. Thus, if you are interested in free accommodation and food during your stay here, just let us know. 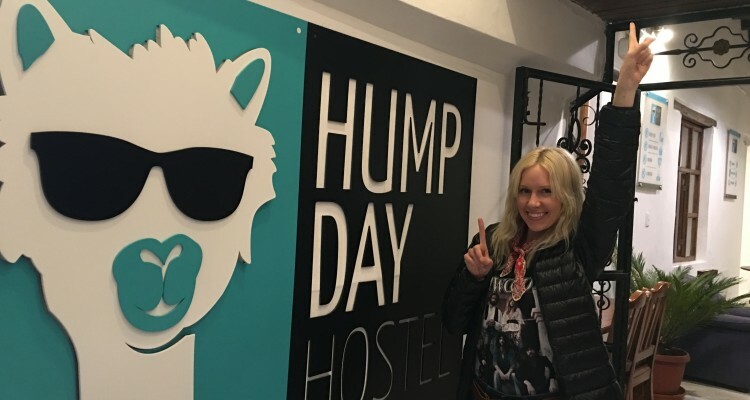 For more information, just check out our website www.humpdayhostel.com or visit us on Facebook! What is an internship like in Ecuador?